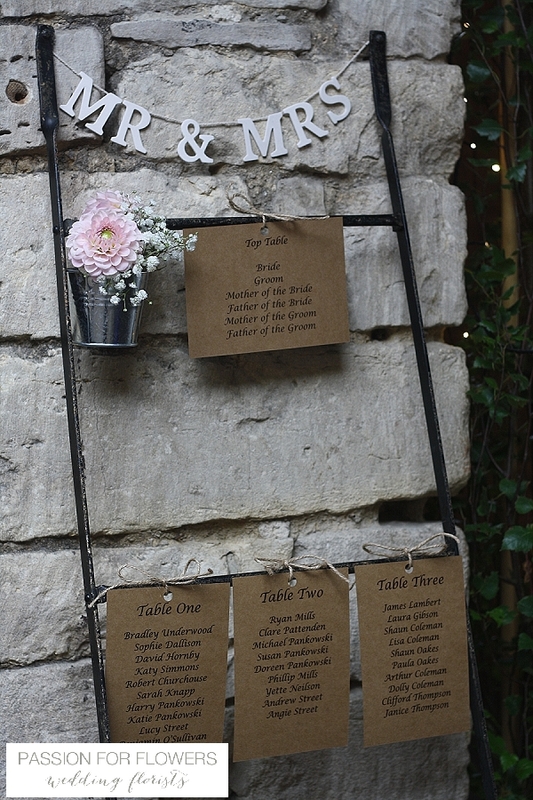 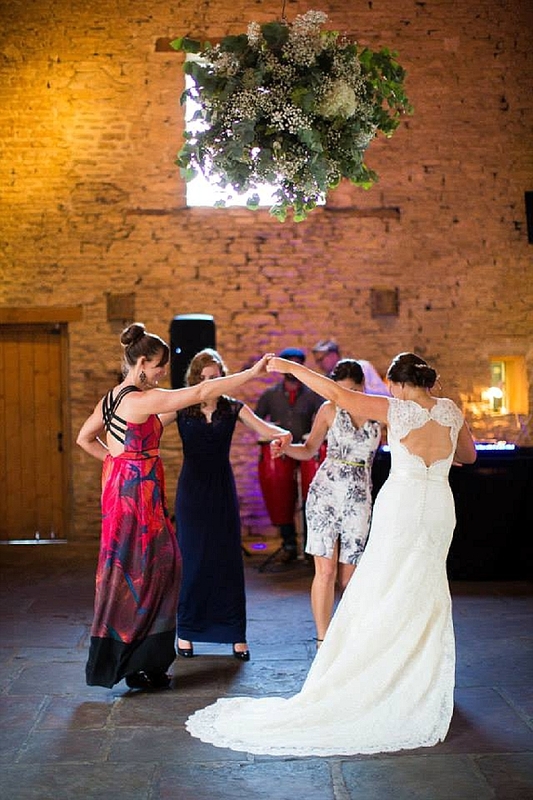 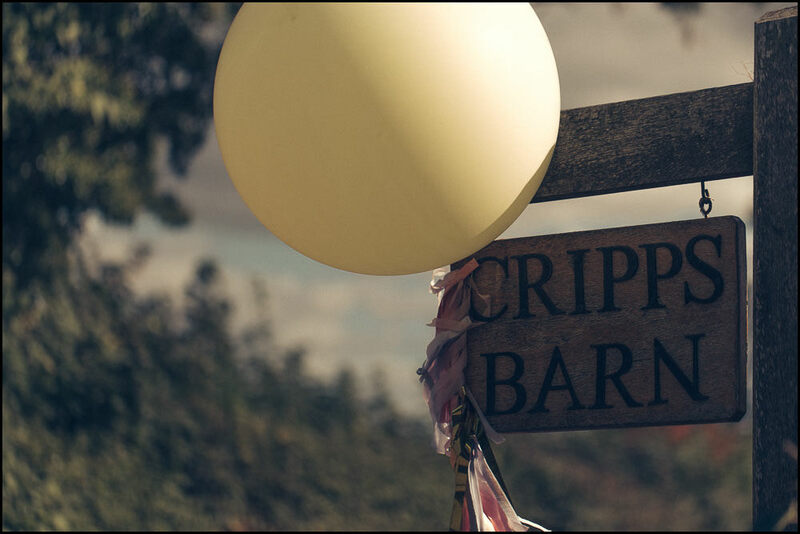 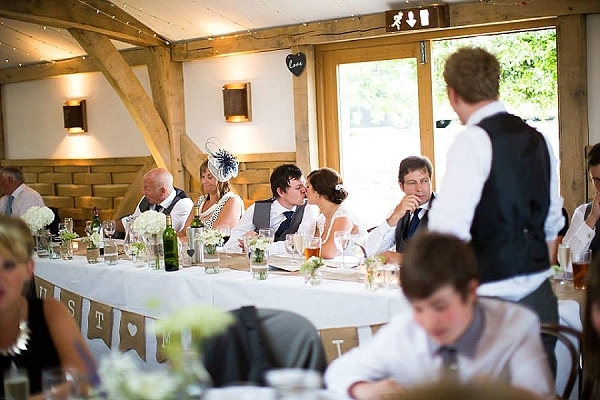 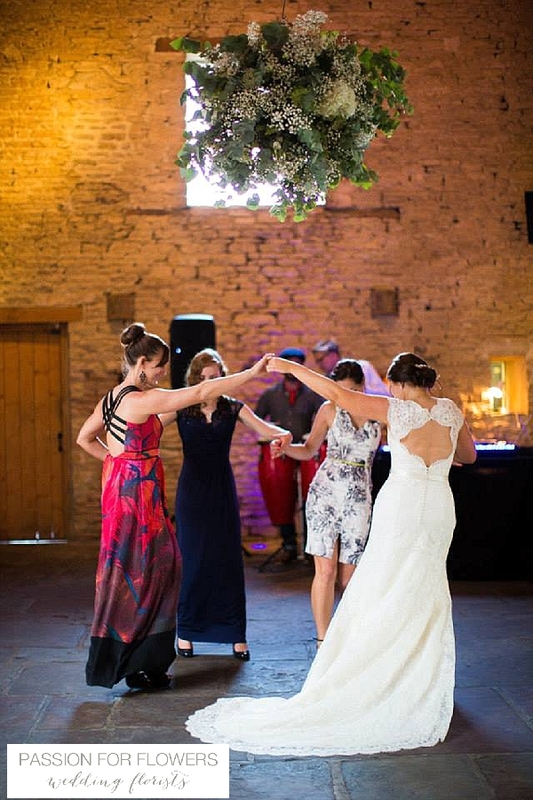 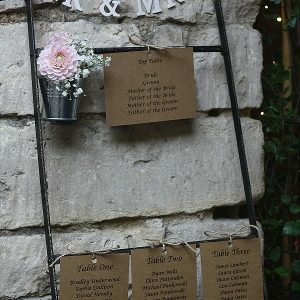 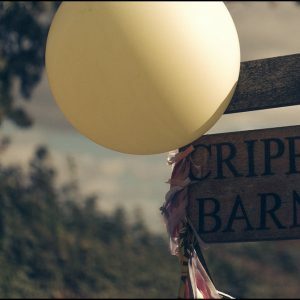 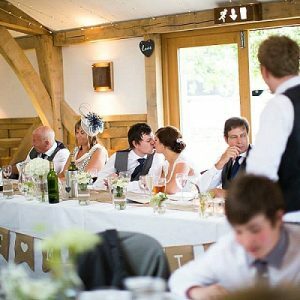 Cripps Barn is an isolated 18th-Century Cotswold stone barn set in lovely countryside near Bibury in the Coln Valley. 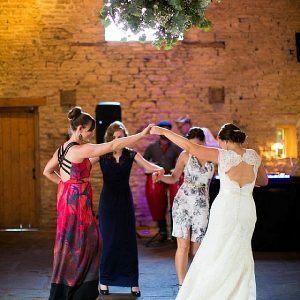 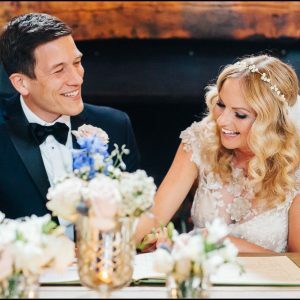 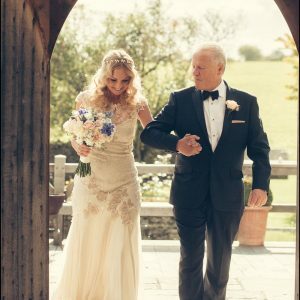 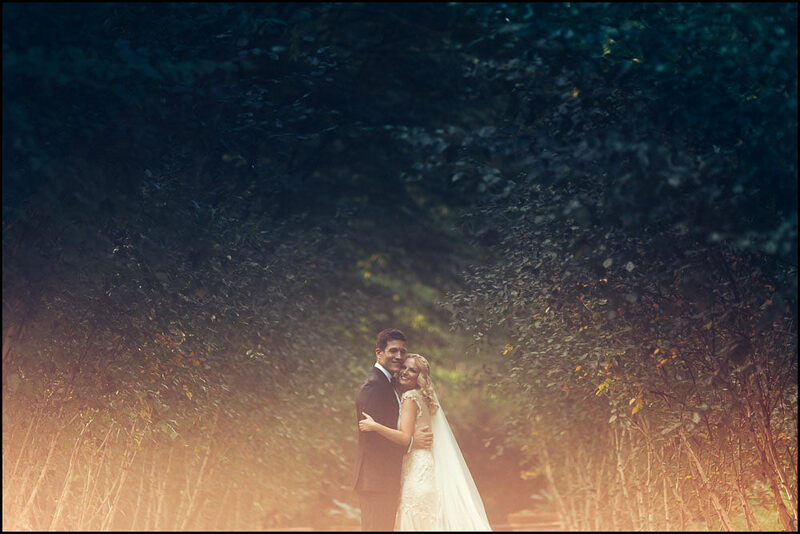 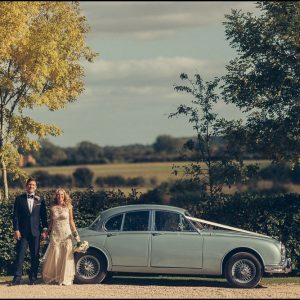 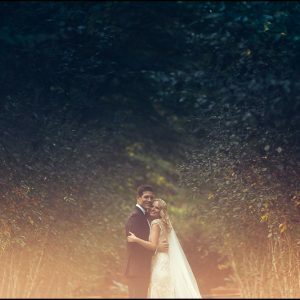 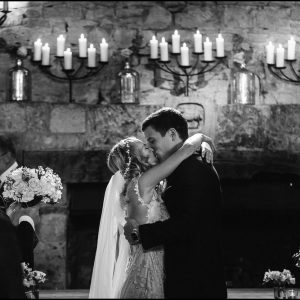 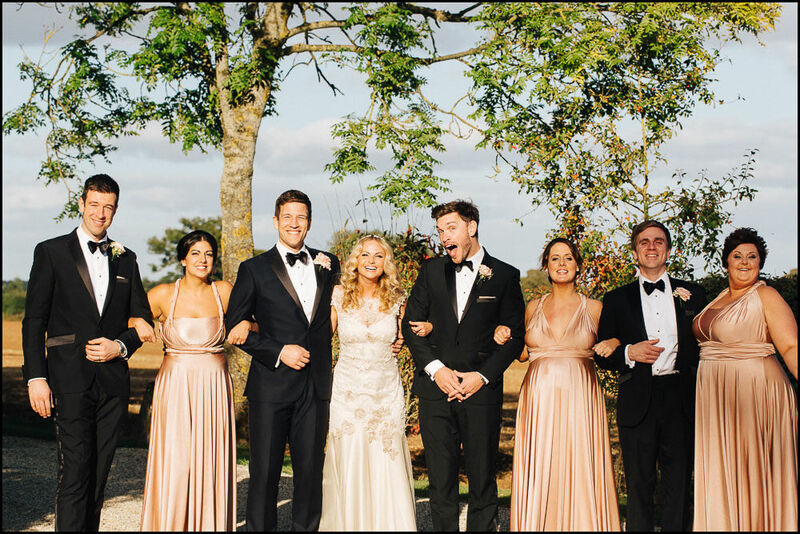 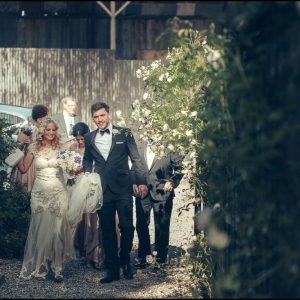 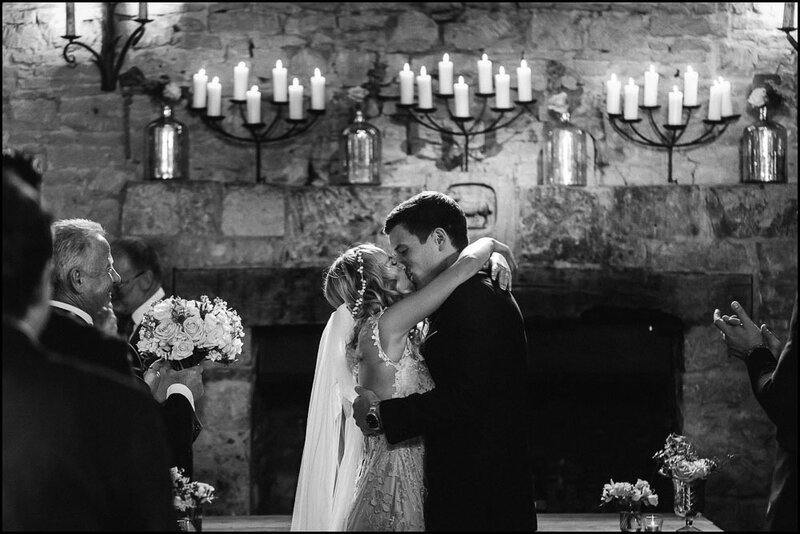 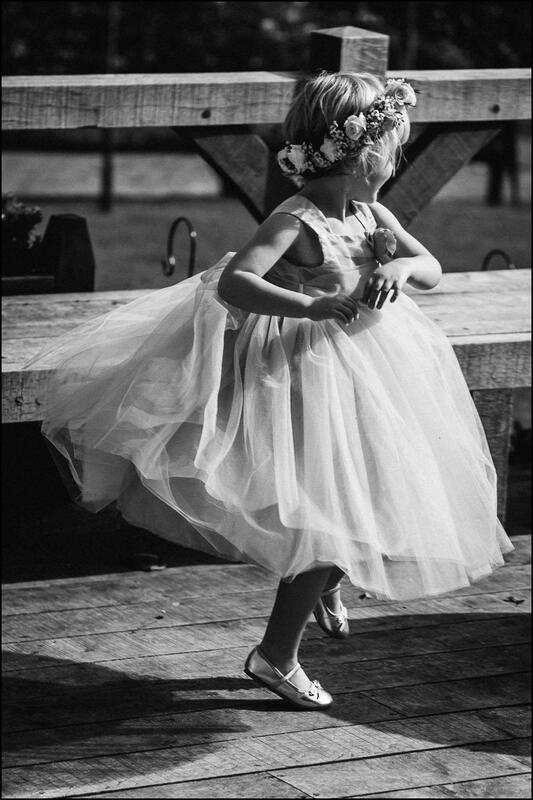 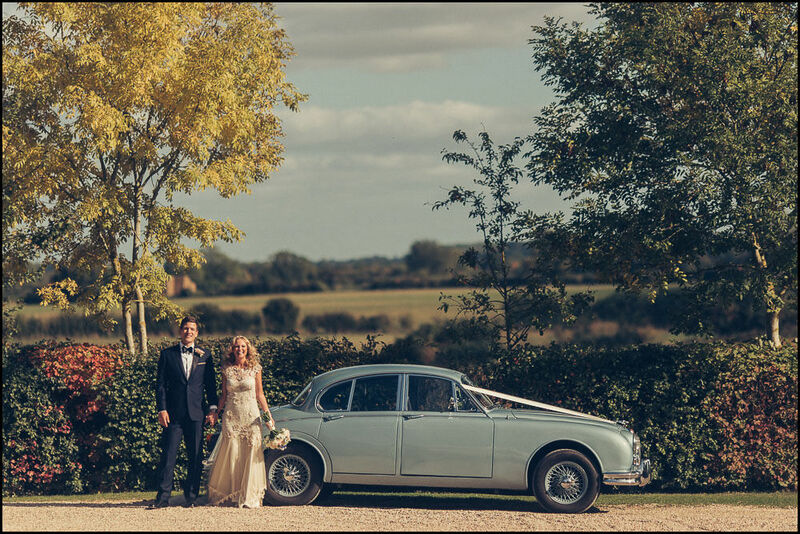 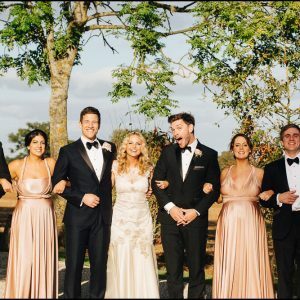 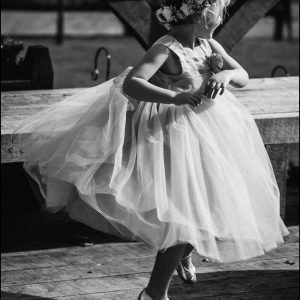 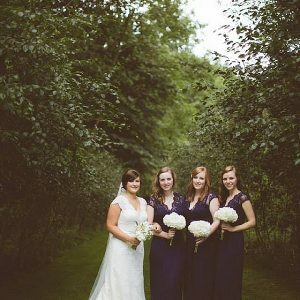 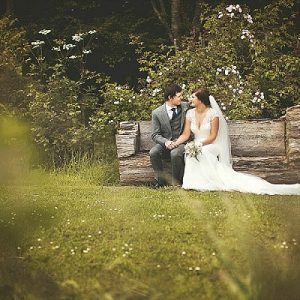 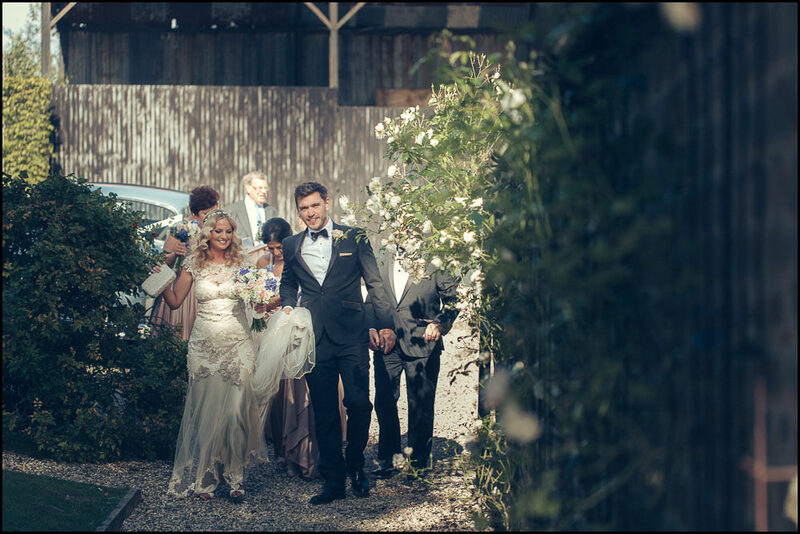 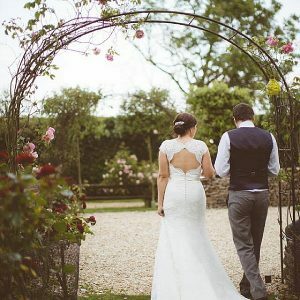 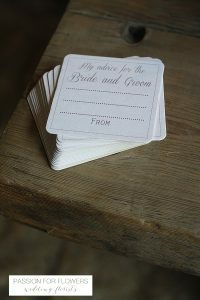 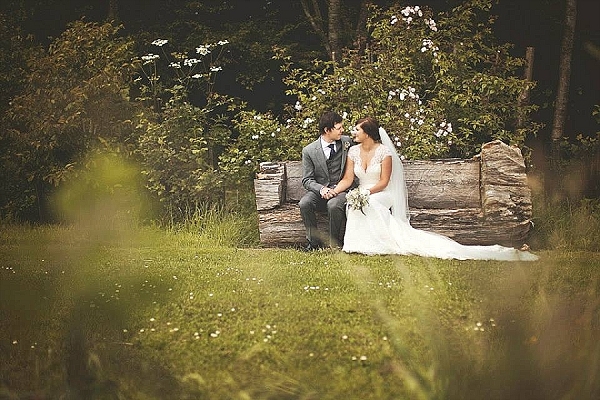 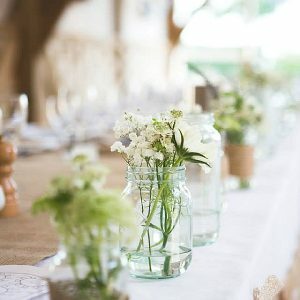 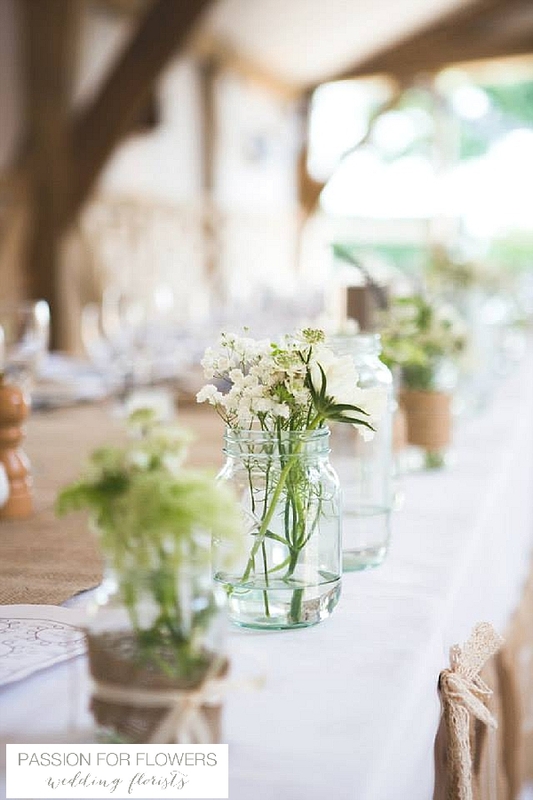 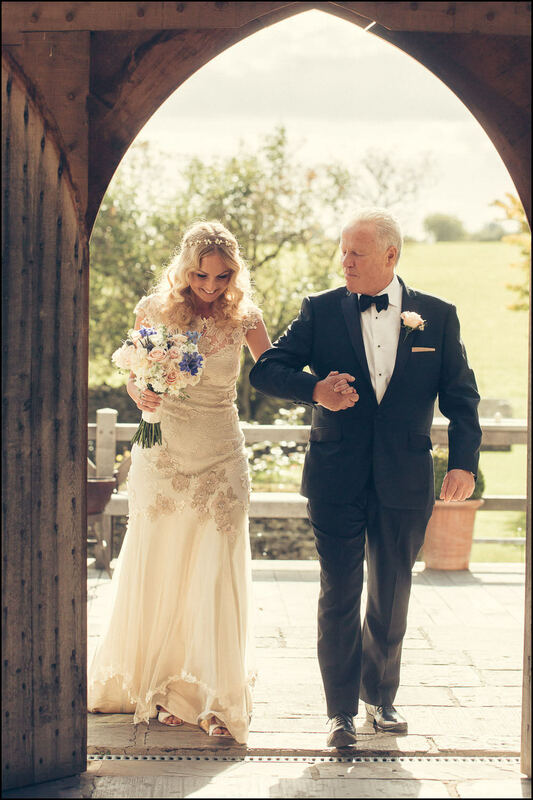 It offers a great setting for a relaxed wedding offering either an outdoor wedding ceremony in the woodland glade with its own oak shelter or inside within the Barn. 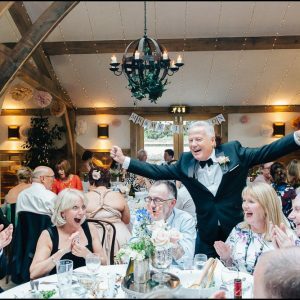 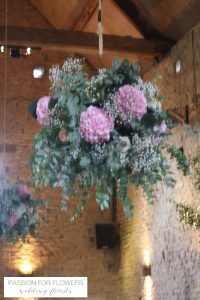 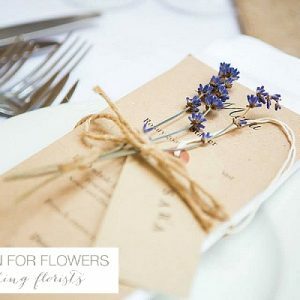 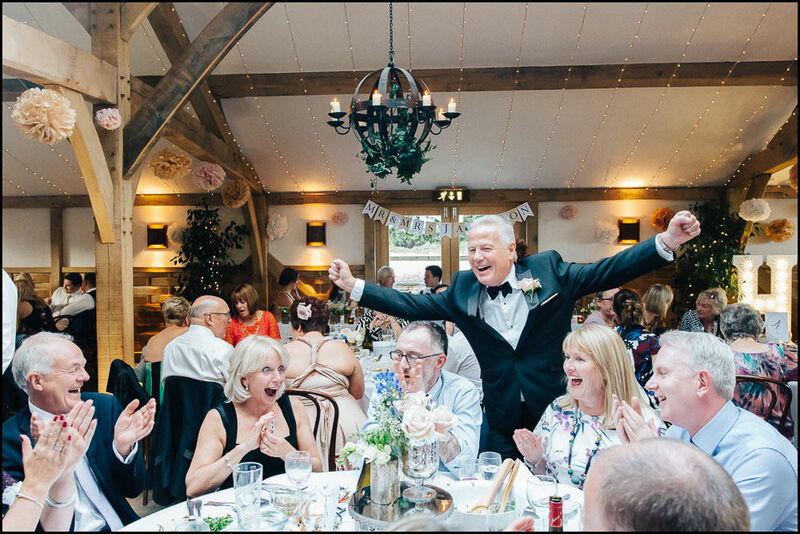 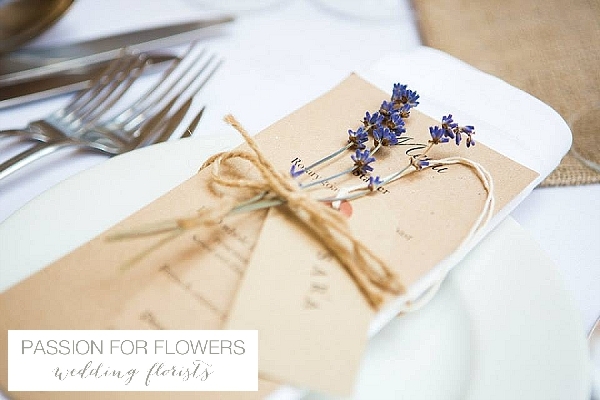 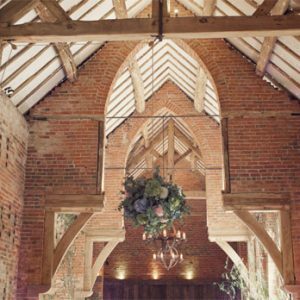 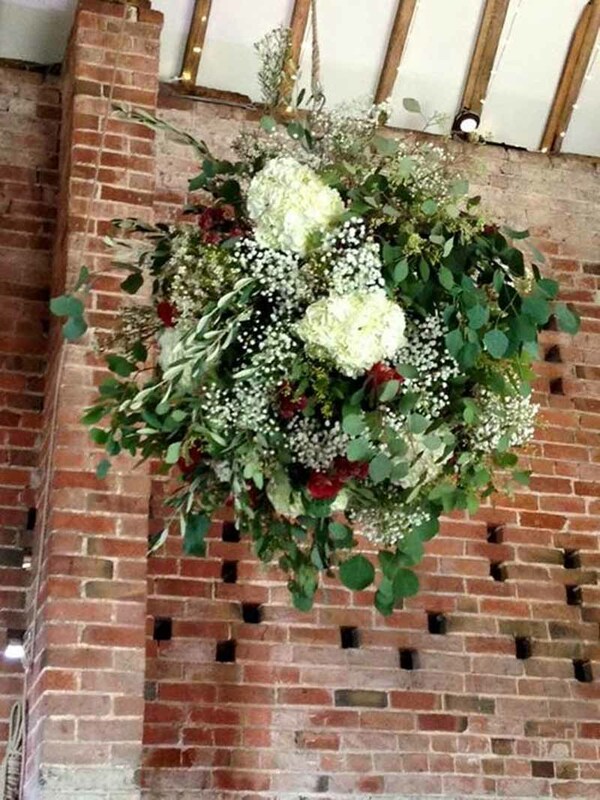 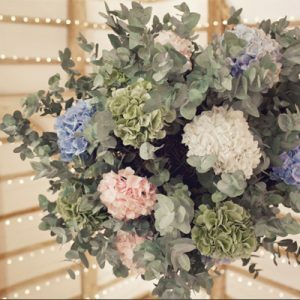 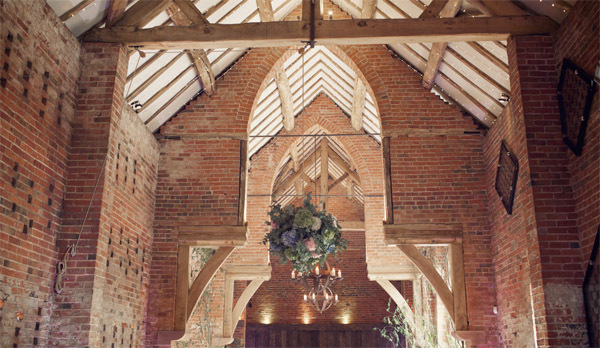 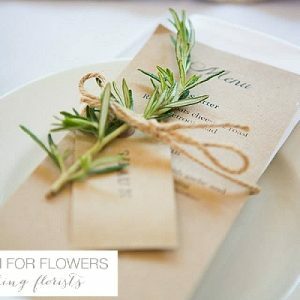 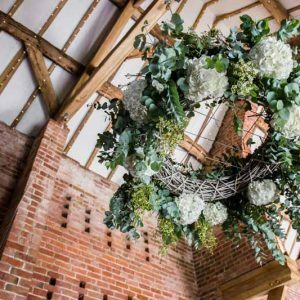 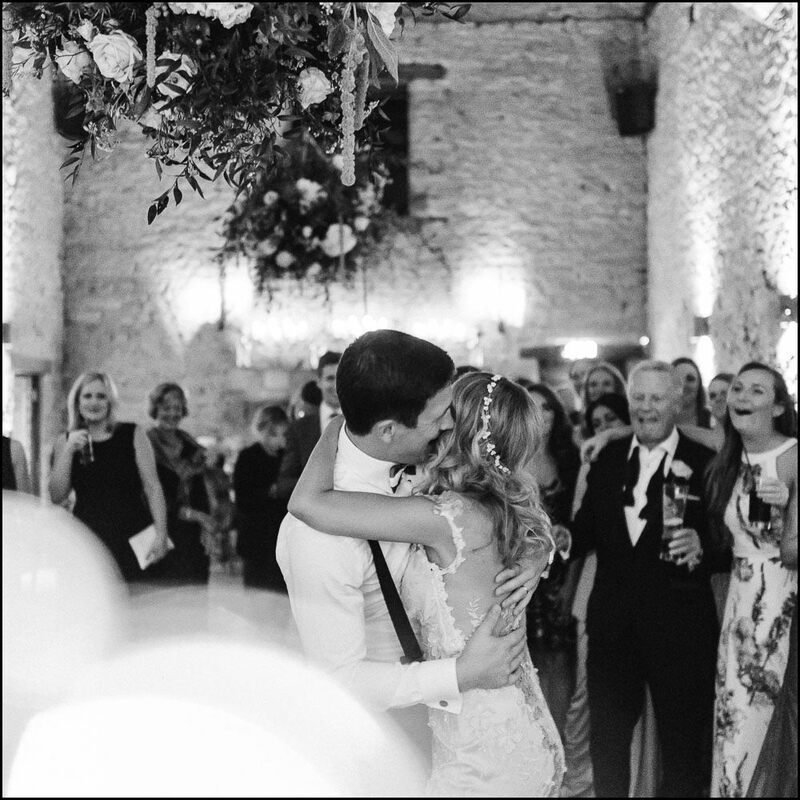 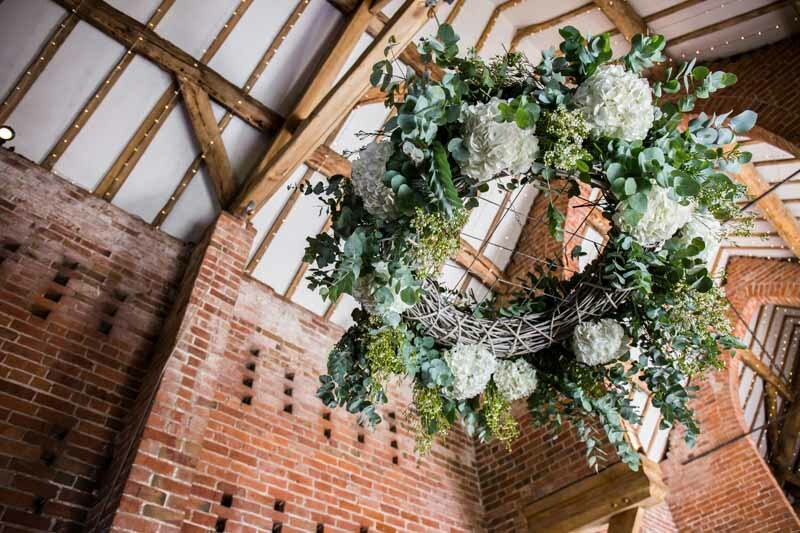 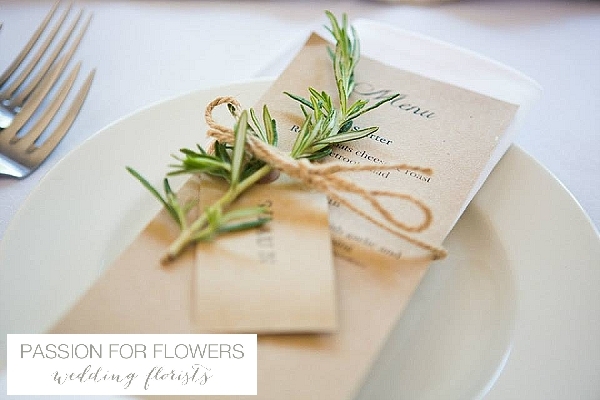 Passion for Flowers has created flowers for a number of Cripps Barn weddings and love using hanging balls, decorating the huge fireplace with flowers and creating a gorgeous setting for the meal. 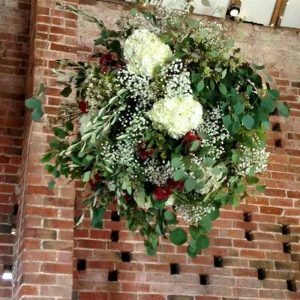 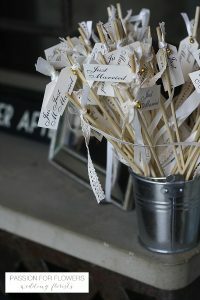 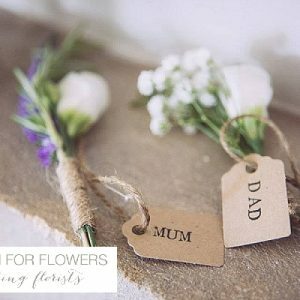 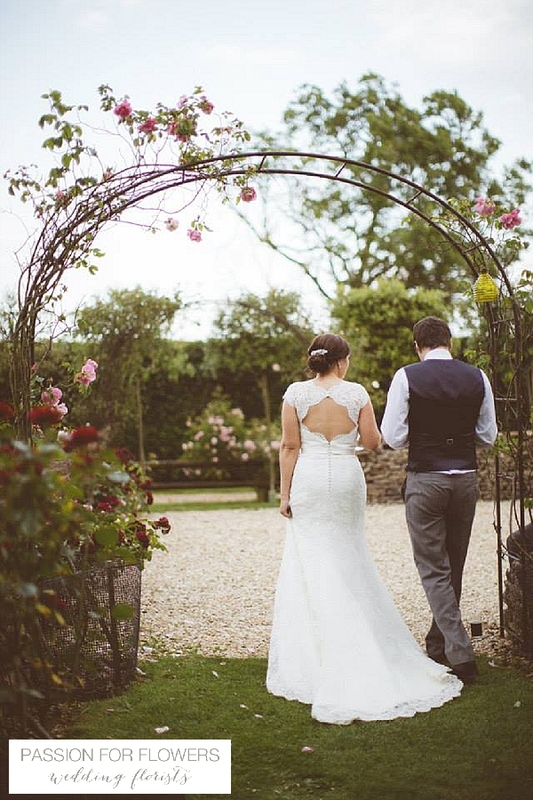 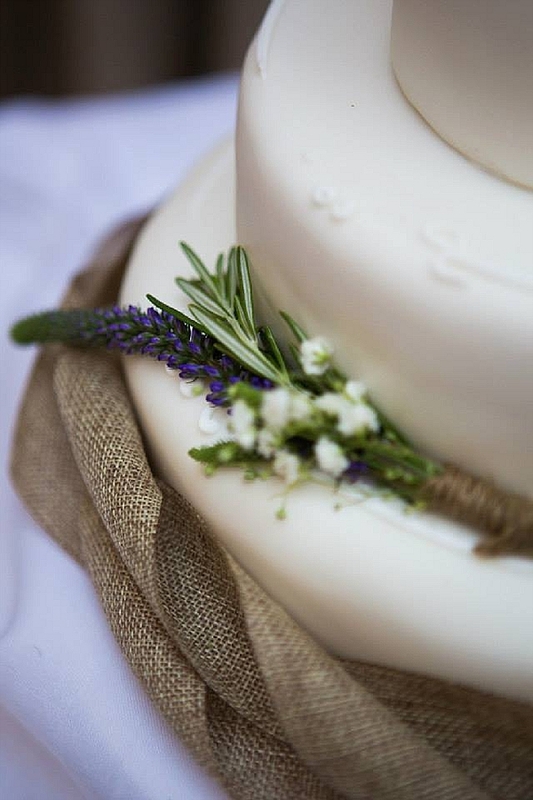 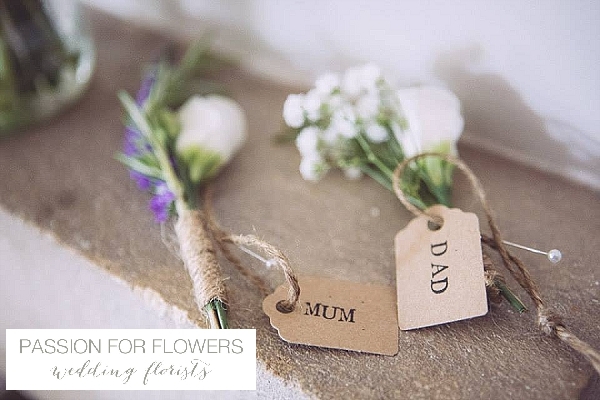 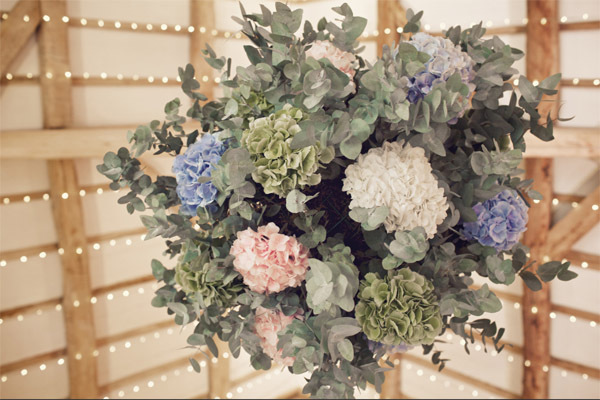 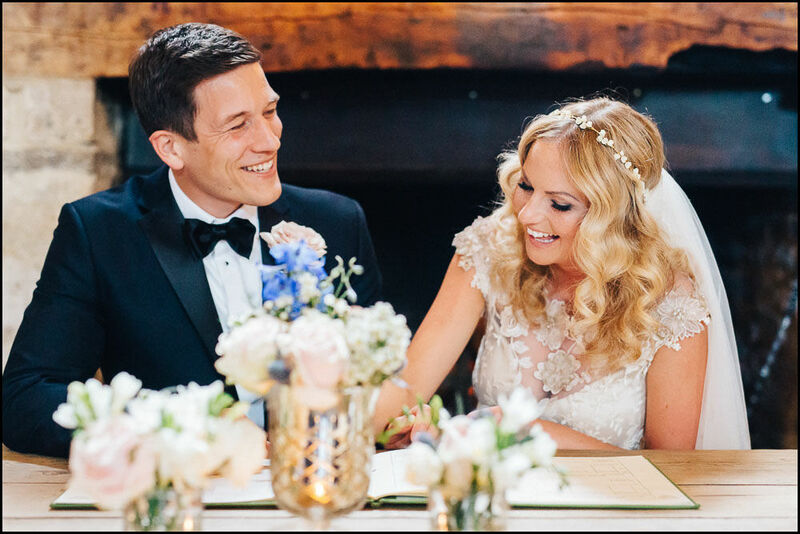 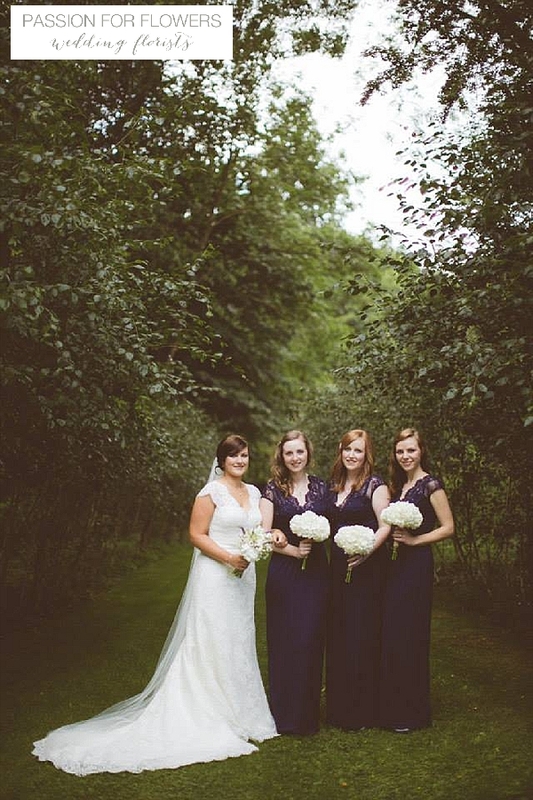 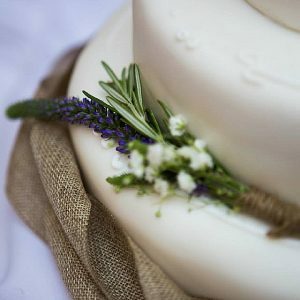 If you are looking for a wedding florist for your Cripps Barn wedding please get in touch, we would love to discuss your ideas with you.